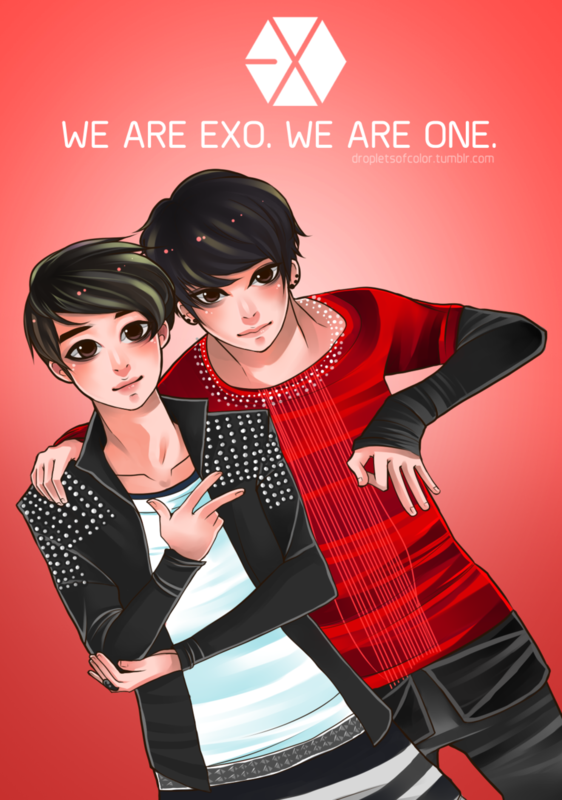 D.O & Tao. . HD Wallpaper and background images in the EXO-K club tagged: do tao fanart. 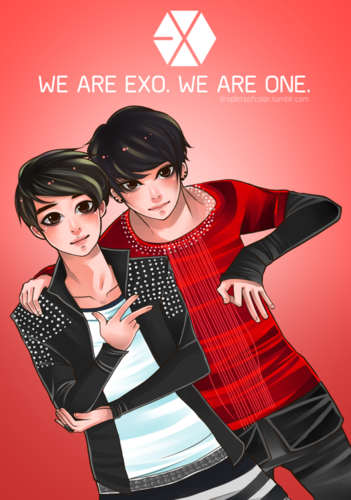 This EXO-K fan art might contain signo, cartel, texto, pizarra, and letrero.